Whether you sleep as sound as a baby, toss and turn to no end, or are somewhere in between, it’s smart to invest in bedding that helps promote your well-being no matter how many hours of rest you get every night. With a Yaasa Studios Infinity Blanket, discover an improved night’s sleep thanks to an incredibly comfortable blanket made from health-promoting Celliant® fiber technology and other eco-friendly materials. 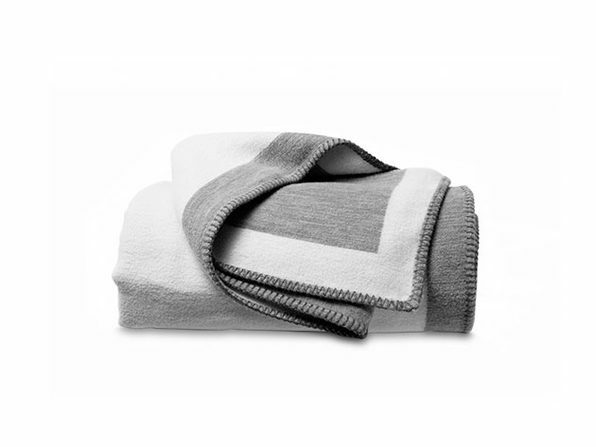 Made from FDA Determined Celliant® fiber and organic cotton, the blanket does more than guarantee a good night’s rest. It’s patented technology recycles your body’s natural heat into infrared light that then is emitted back into the body’s tissue for a range of health benefits. For starters, this full-sized blanket — weighing just 2.5 pounds — promotes restful sleep by regulating body temperature. Meaning, you’ll never get too hot or too chilly under this blanket. Even cooler, it enhances energy levels to aid recovery after any activity, which is great for active individuals who exercise daily. Last but not least, the blanket aids with blood flow thanks to infrared fibers which produce a vasodilator effect to relax muscle cells and expand blood vessels. Discover better sleep and improved health with a Yaasa Studios Infinity Blanket for $140, 39 percent off its original price, in The Daily Caller Shop.